Outside of the prison, 15 comrades were present, they called out slogans and had a little contact with the comrades who put the banner. 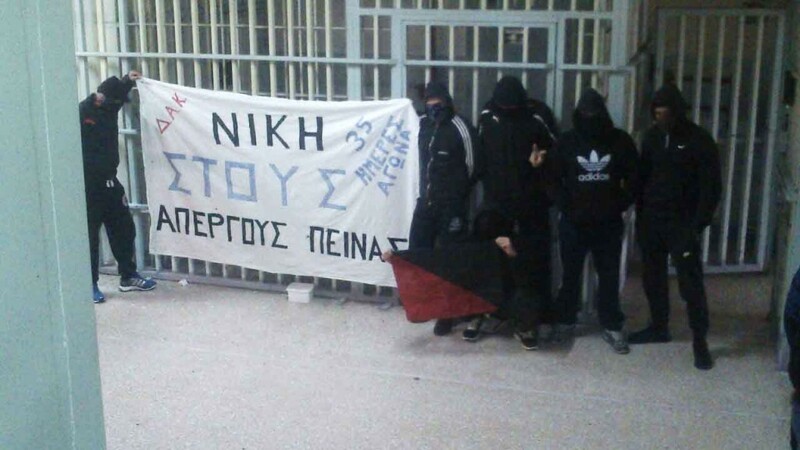 Comrades inside the prison of Larissa raised a banner in solidarity with the hunger strikers who request the abolition of the “hoodie law”, abolition of type C prisons, abolition of antiterrorist laws, delimitation in the use and analysis of DNA, and the release of polytrauma patient Savvas Xiros. Happy Birthday and life’s freedom to Lambros-Viktoras Maziotis Roupas from 325. Strength, warmth and respect to Nikos and Pola. Honour to the memory of Lambros Foundas, member of Revolutionary Struggle. 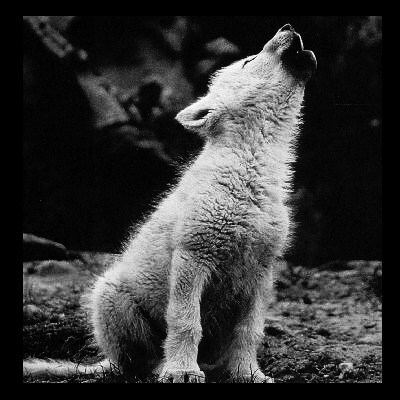 Solidarity to those accused and on trial for the same case.